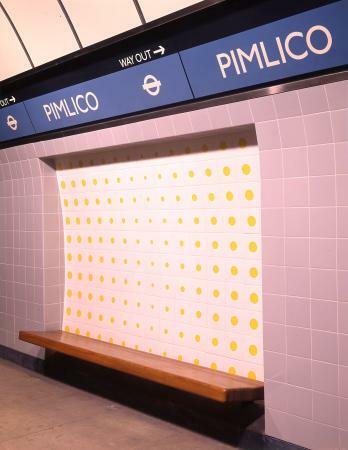 Pimlico is a London Underground station in Pimlico, City of Westminster. 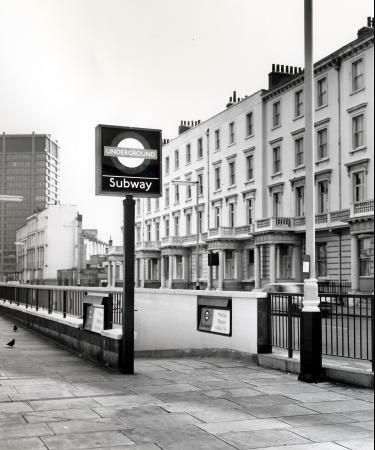 It is on the Victoria Line between Victoria and Vauxhall in Zone 1. 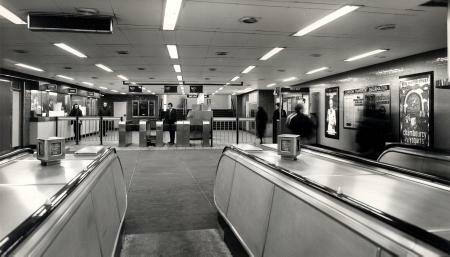 The station opened on 14 September 1972 more than a year after the rest of the line had become fully operational. 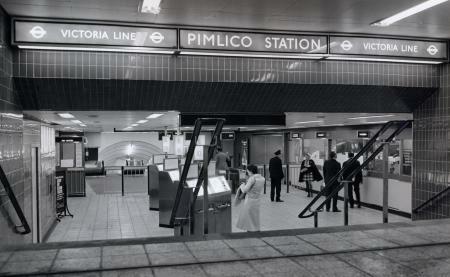 Wikimedia Commons has media related to Pimlico tube station. This page was last changed on 9 December 2015, at 08:17.